This hotel within 15 minutes’ drive of Brookfield Zoo, the Harley Davidson Museum and Miller Park. The hotel offers rooms with free WiFi. Best Western Premier Milwaukee – Brookfield rooms include a coffee maker and work desk. The rooms are equipped with a hairdryer. Guests at Best Western Premier Milwaukee – Brookfield are provided with a daily breakfast. After breakfast guests can work out in the gym or swim in the indoor pool. 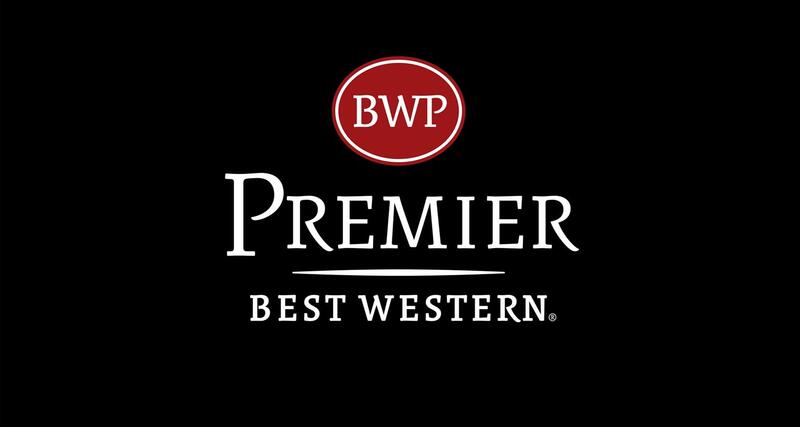 The Best Western Premier Milwaukee – Brookfield is 11 miles from Milwaukee, which features shopping, dining, and entertainment. The Brookfield Hills Golf Course is 3 minutes’ drive from the hotel.